When we welcome new patients to our Houston dental clinic, we first do a complete set of oral x-rays. With the x-rays we can check all the teeth, the roots and check for any possible abnormalities. We also perform an oral cancer exam and VELscope screening to help us see anything out of place that an x-ray may not show. We will determine any treatment that needs to be done and schedule a hygiene visit. 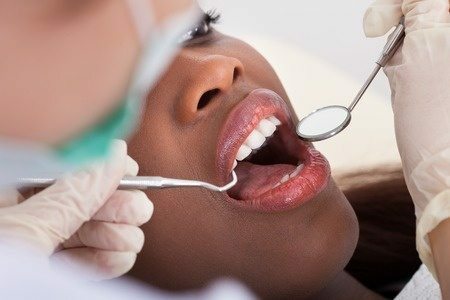 Marquette Dentistry also provides specialty dental services for our new Houston patients including teeth whitening, straightening and veneers. Custom removable aligners are an easy and near invisible way to straighten your teeth. 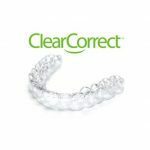 ClearCorrect gradually moves your teeth over time with you using new sets every two weeks. ClearCorrect will improve your gum health and oral hygiene. Almost one million people have more confidence and are smiling more due to this type of teeth straightening. When you’re ready to alter the look of your teeth, ClearCorrect is the answer. Learn more! Two visits, No drill, No Needles, No pain! 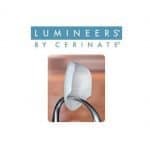 Marquette Dentistry in Houston offers LUMINEERS, an innovative veneer that is now thirty percent stronger than the original and available in low, medium and high translucency. There is no need for drills or pain. In two visits to our dental clinic you’ll have more aesthetic and appealing teeth you’ll want to show off. Call us today to schedule a free consultation. Bleaching with KoR will transform the look of your teeth in just two visits to our dental clinic in Houston. This whitening process can restore stained teeth to their former and original state. We know it can be frustrating trying to deal with stained and visually unappealing teeth, so let the professionals at Marquette Dentistry help you regain your self confident with KoR Whitening. 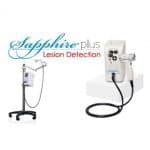 SnapOn Smile is an easy way to get a beautiful smile without having to spend a lot of money or have any kind of extensive procedure. This innovative dental solution has the look of natural teeth, and even allows you to eat and drink while wearing them. 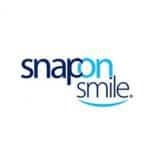 SnapOn Smile is thin, yet very strong and is available for both lower and upper teeth. Request more information at your next visit with us at Marquette Dentistry. 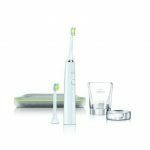 If you are looking for a new electric tooth brush, Phillips DiamondClean could be the right choice for you. As one of the most popular tooth brush brands in America, the Phillips DiamondClean is highly recommended by many dental professionals, Marquette Dentistry included. This electric tooth brush can remove 100% more plaque than any manual tooth brush, whitens teeth in one week and can give you healthier gums. Interested in seeing what all the hype is about? Ask at your next check-up!